I decided this week I was going to do all songs, rhymes and books and no crafts and activities. 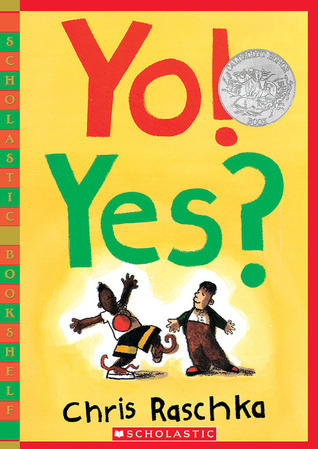 I introduced our books as "precocious preschoolers" and I also mentioned how this week, the books had lots of humor for adults as well as the kids, which I think helped get the parents interested in the stories and laughing along with the kids. 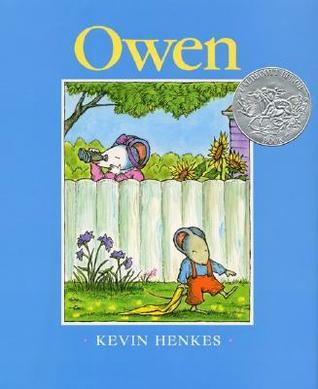 -Since my kids were pretty young, I talked to them a lot about Owen and his blanket and what was happening in the story. 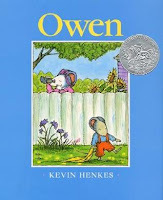 I had one older brother who had read this book before and loved talking about it and telling the kids about Owen's blanket-very fun! -This was another one that I talked a lot about with the kids about what Olivia was doing, what her observations were, etc. -I took my cue from one my staff members who said when she read this one, she moved from side to side to show which kid was talking. It was fun and made the book more interactive. I asked all the kids to put up their carpet squares to make room on the floor for dancing and moving since we were doing to do lots of songs with movements. Parachute: Country Classics by Hap Palmer-This is another freeze style song and it worked great with just having done the freeze dance. I had the kids shake the parachute to the music and stop shaking it when the music stopped. Song: Listen and Move by Greg and Steve-This is one of my favorites, but it's a bit long, so you have to plan for it in storytime. The music plays the first time around with the action each musical cue is supposed to be (walking, hopping, jumping, skating, gallop, and running) and then the next time around the kids have to listen to the musical cues and remember what each one stands for. It's so much fun to do and it's so fun to see their faces light up as they remember each musical cue. 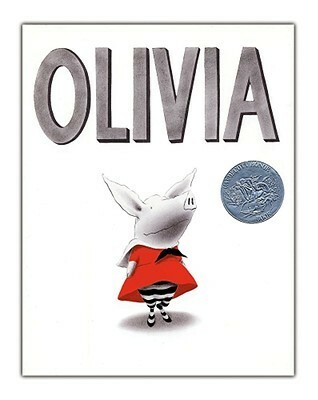 How it Went: I love doing musical storytimes and I love incorporating as much song and dance as possible. It was also a great way to plug our upcoming Bibliobop dance party which was happening the next week. I had one kid upset that there weren't any toys to play with at storytime. But at the same time I had a parent tell me how happy they were to not have crafts and activities and focus instead of songs and dancing. A lesson in that you can't please everyone, and that's okay-someone will enjoy it!